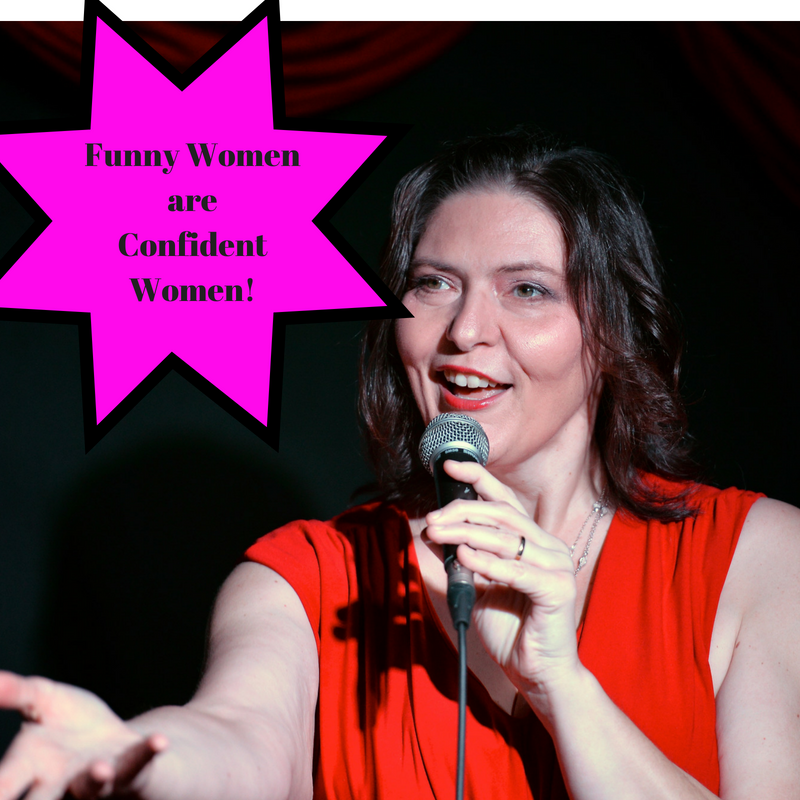 Comedy Confidence Camp for Women is one full day of learning how to find the funny, how to structure the funny and in the end, how to be the most confidence woman you can be using humour as a base! Your fee includes one full day workshop, 3-4 hours of one on one coaching and I am there to walk you through your debut performance! Come be your funniest self, be a star for a night and spend a full day having fun and discovering your voice! Humour can be used to gain confidence, deflect negative feelings, improve presentations and help with sales!